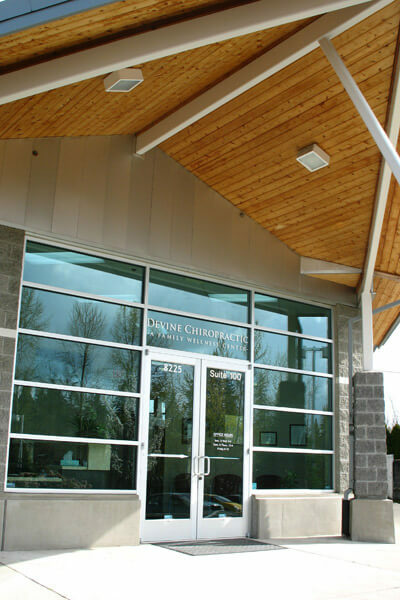 If you’re visiting one of our chiropractic care centers for the first time, we’d like you to know exactly what to expect. We want to provide you with an experience where you can clearly see that your health needs will be recognized and honored. 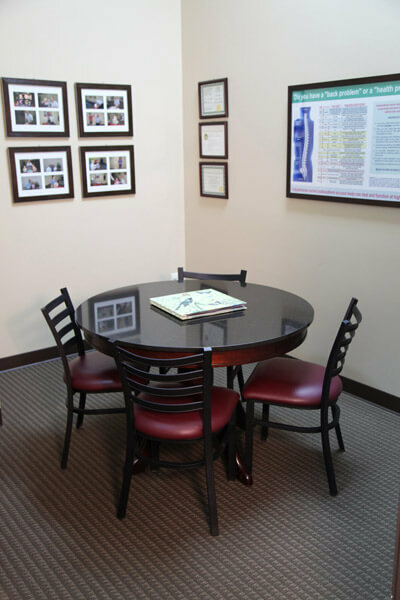 Devine Chiropractic is family-friendly and energetic, with a warm and inviting vibe. We hope you think so, too. Welcome to our practice! Your first visit will take between 45-60 minutes. Upon entering the office, you’ll be warmly greeted by one of our friendly staff members. If you haven’t already completed the downloadable patient forms found on our website, you’ll be invited to sit down to fill them out. You’ll then be escorted to a consultation room where we’ll begin a comprehensive assessment, including a detailed consultation; an orthopedic, neurological and postural exam; and X-rays, if needed. Your second visit will take approximately 45 minutes. During this appointment, the doctor will provide you with a report of findings, which is a review of your examination and X-ray results. We’ll also answer any questions that you may have; we want you to thoroughly understand why you’re not feeling your best, and how we can change that situation. Customized care options will then be discussed and a plan of action reviewed to help you meet your goals. Your visit will conclude with a gentle chiropractic adjustment accompanied by any appropriate therapies to ensure fast and effective pain relief. These questions will be answered right from the start so that you can make an informed decision about your care in our office. We’ll also invite you to attend our in-house workshops to further your knowledge about beneficial health habits. Our topics range from food fermentation and meditation to raw food preparation and baby sign language. We promise that you’ll never be bored while you continue to learn and grow! We can help with hundreds of conditions. Why not contact us today to see if we can be of service?